File photo of Under Armour logo. 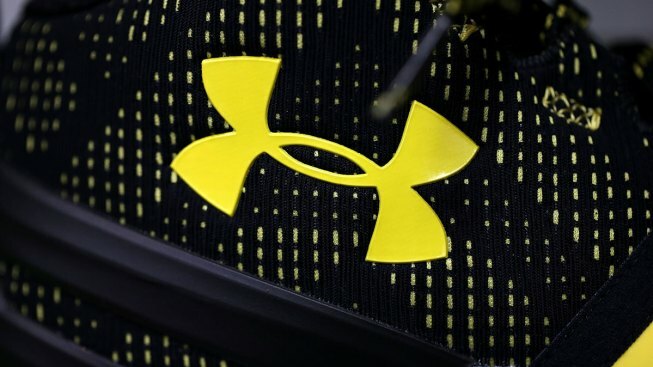 Shares of Under Armour dropped 3.8 percent, before paring losses, after the active-wear company informed users of its online fitness and nutrition website of a data breach. Under Armour announced on Thursday that an estimated 150 million users of its food and nutrition application MyFitnessPal may have their data compromised. The investigation indicates that affected information may include usernames, email addresses and hashed passwords. The affected data includes neither payment information, which Under Armour collects and processes separately, nor government identifiers, like social security numbers and driver's license numbers, as the app does not collect that information.